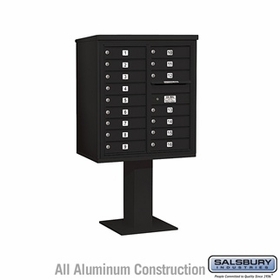 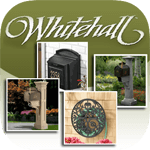 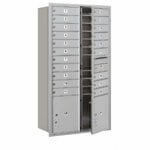 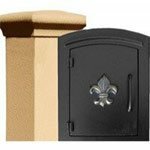 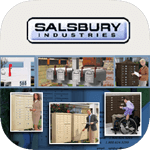 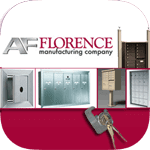 These are aluminum pedestal mailboxes with 15 to 16 Doors. 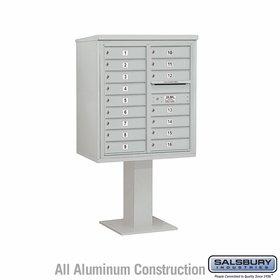 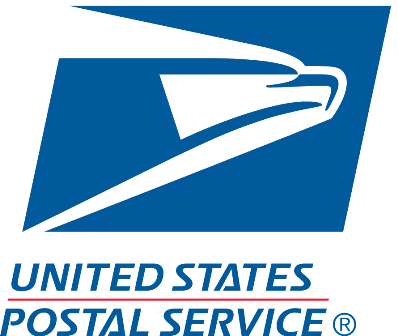 They are front loading, commercial mailboxes which have been designed to protect mail against thieves. 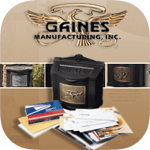 Find out more when you speak with a product representative.